The newly opened serviced offices at Exchange Place offers stunning, modern facilities in a prominent contemporary building. It is fully furnished and provides serviced office suites to suit all sizes of business which are available for immediate occupation with no long term commitment and no up front capital required. It is in a prime location within the Exchange District, adjacent to Edinburgh's International Conference Centre. Facilities include latest technology with superfast Internet, 24 hour secured access with CCTV, state of the art telephony with ' walkabout' handsets, fully transparent online billing system, staffed reception, meeting rooms and executive business lounge. 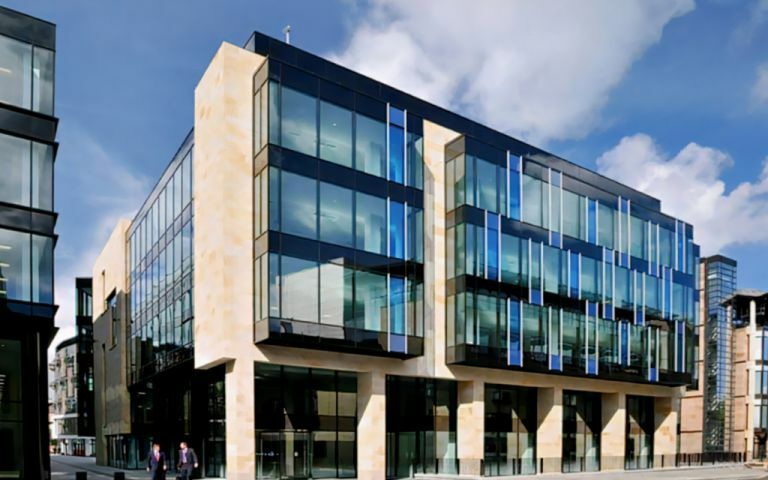 The serviced offices offer a prime location placing clients within the Exchange District, adjacent to Edinburgh's International Conference Centre.